Rodgers + Hammerstein's CINDERELLA, the 2013 Tony® Award-winning Broadway musical from the creators of The King & I and The Sound of Music, will play the Fox Theatre for a limited engagement from Friday, March 29 through Sunday, March 31 as part of the Fox Theatre Series. Tickets (starting at $34) are on sale now and can be purchased at 313Presents.com, Little Caesars Arena XFINITY box office and Ticketmaster.com. 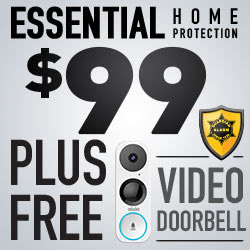 To charge tickets by phone, call (800) 745-3000. Fox Theatre Series subscription packages and discounts for groups of 10+ are available by calling the Olympia Entertainment Group Sales Department at (313) 471-3099. Subscription packages include savings of up to 20 percent when purchasing three or more Fox Theatre Series titles. With its fresh new take on the beloved tale of a young woman who is transformed from a chambermaid into a princess, this hilarious and romantic Rodgers + Hammerstein's CINDERELLA combines the story's classic elements – glass slippers, pumpkin, and a beautiful ball along with some surprising twists. More than just a pretty face with the right shoe size, this Cinderella is a contemporary figure living in a fairytale setting. She is a spirited young woman with savvy and soul who doesn't let her rags or her gowns trip her up in her quest for kindness, compassion and forgiveness. She longs to escape the drudgery of her work at home and instead work to make the world a better place. She not only fights for her own dreams, but forces the prince to open his eyes to the world around him and realize his dreams too. Rodgers + Hammerstein’s CINDERELLA has music by Richard Rodgers, lyrics by Oscar Hammerstein II, a new book by Douglas Carter Beane and original book by Oscar Hammerstein II. Originally directed by Mark Brokaw and choreographed by Josh Rhodes, the tour is directed by Gina Rattan and choreographed by Lee Wilkins. Music adaptation and arrangements are by David Chase and music supervision is by Greg Anthony Rassen. Orchestrations are by Bill Elliott and are adapted from the original Broadway orchestrations by Danny Troob. One of Rodgers + Hammerstein's most popular titles, Rodgers + Hammerstein’s CINDERELLA was written for television -- debuting in 1957 starring Julie Andrews. In 2013, the show made its long-overdue Broadway debut. 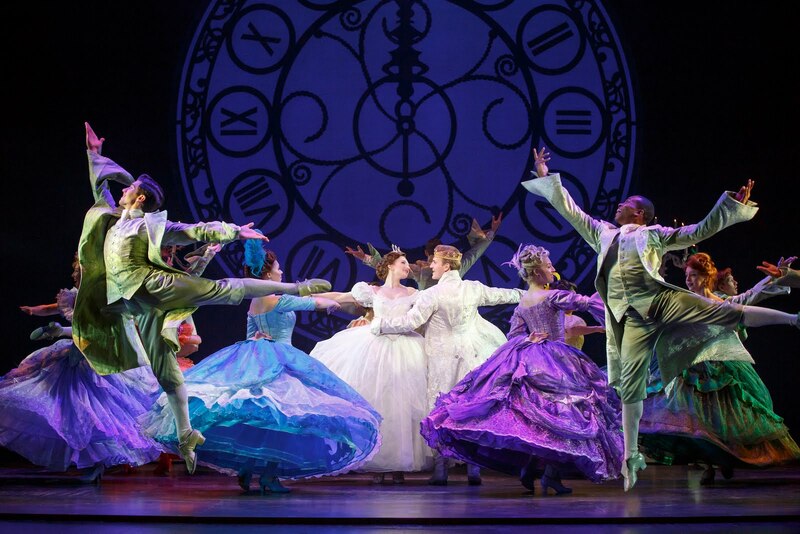 Along with CINDERELLA, Richard Rodgers and Oscar Hammerstein's legendary musicals include OKLAHOMA!, Carousel, The King and I, South Pacific and The Sound of Music. Mr. Beane's book for Rodgers + Hammerstein’s CINDERELLA blends masterfully with the musical's cherished score with songs including "In My Own Little Corner," "Impossible/It's Possible," "Ten Minutes Ago" and "Do I Love You Because You're Beautiful?" The creative team includes scenic design by Tony® Award nominee Anna Louizos, costume design by six-time Tony® Award-winner William Ivey Long, lighting design by Tony® Award-winner Kenneth Posner and sound design by Tony® Award nominee Nevin Steinberg. 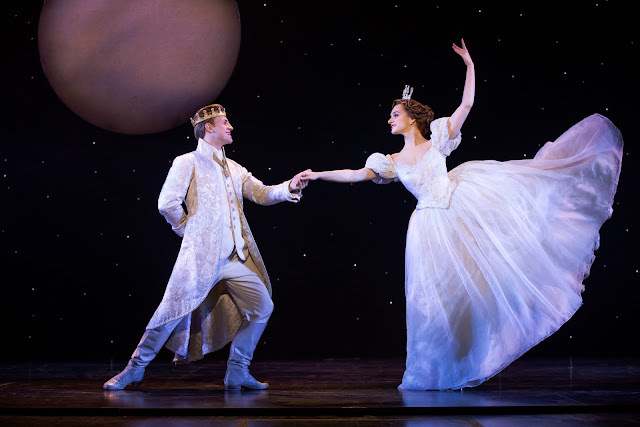 The Rodgers + Hammerstein’s CINDERELLA tour is produced by Work Light Productions. CINDERELLA was produced on Broadway by Robyn Goodman, Jill Furman, Stephen Kocis, Edward Walson, Venetian Glass Productions, The Araca Group, Luigi Caiola & Rose Caiola, Roy Furman, Walt Grossman, Peter May/Sanford Robertson, Glass Slipper Productions LLC/Eric Schmidt, Ted Liebowitz/James Spry, Blanket Fort Productions and in association with Center Theatre Group. Friday, March 29 7:30 p.m.
Saturday, March 30 2 p.m. & 7:30 p.m.
Sunday, March 31 1 p.m. & 6:30 p.m.